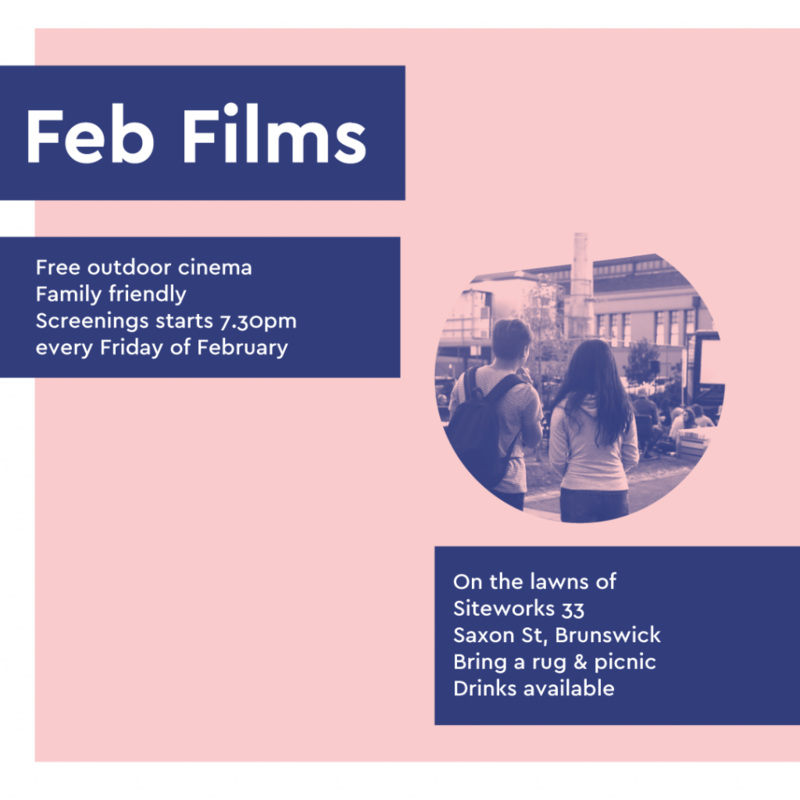 Youthworx will be screening two films publicly in february! ‘Brown Paper Bag’ was self produced by Youthworx and is the story of a young indigenous boy who has been ‘acting up’ at school until he experiences a story session at school with acclaimed author and storyteller Boori Monty Pryor. His interest in reading develops with the support of the school principal who smuggles Boori’s books out of the library for him, hidden in brown paper bags. It is a heart warming and endearing story that will serve as not only a beautiful film but also as a fantastic resource for schools. Different was produced by the social enterprise Youthworx as part of their Our Voices program for young refugees and newly-arrived migrants. The film was written and directed by Manar Al Ayoub and Karmen Kasouha, both recently arrived in Melbourne from Syria. This is their first film. Different and Brown Paper Bag will screen on Friday 1st Feb before We Don’t Need A Map. Applications are now open! Drone Flying!